In this post I'm going to show you how you can watch live matches, Tv and movies for free using a simple yet awesome app called Kodi. Do you like free stuffs? obviously am sure you do - like me. i will try to be brief as possible so you can quickly go through this tutorials with ease. Before we proceed, you'll need to install the Kodi app first on whatever device you are using. To do that, just DOWNLOAD Kodi Here. Remember to select your OS type. Now RUN the file to install. Installation may take a while so be patient. Select Live sport then Football or any other sport event. You’ll see the date and time of the next match, click on it and your ever waiting football experience will begin. 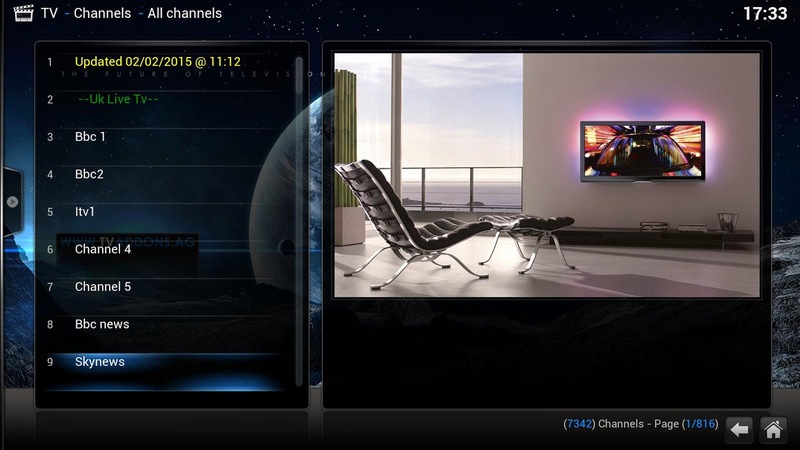 From your Kodi's app interface, Scroll to system and click on settings. 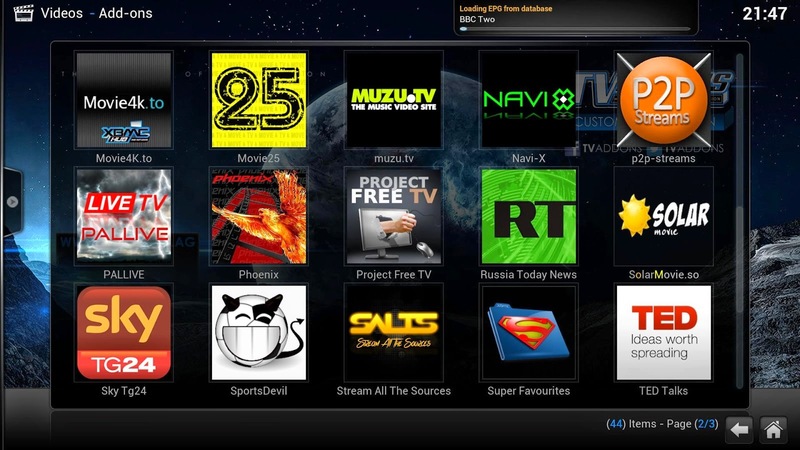 Select Live TV and enable it from the general tab and then OK.
Click on PVR IPTV Simple client in the next pop-up window. Now wait for some time for all the TV channels to load. That is it! simple right?. Did you find any difficulty? or you went through peacefully. Let's here from your comments below. Did you know you can create short links with AdFly and get dollars from every click on your short links.